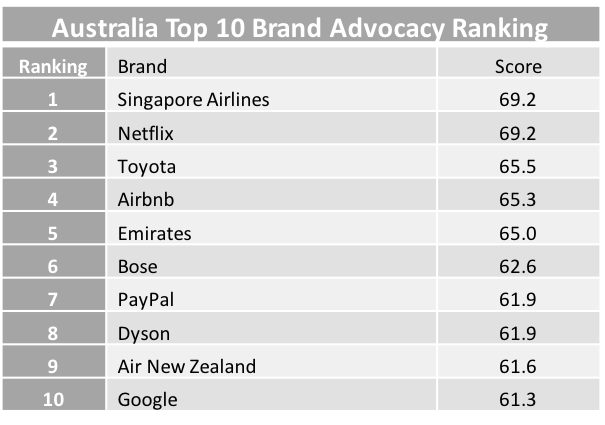 YouGov BrandIndex interviews thousands of consumers every day, yielding over 6 million interviews each year. Respondents are drawn from our online panels of 4 million consumers across 32 markets. 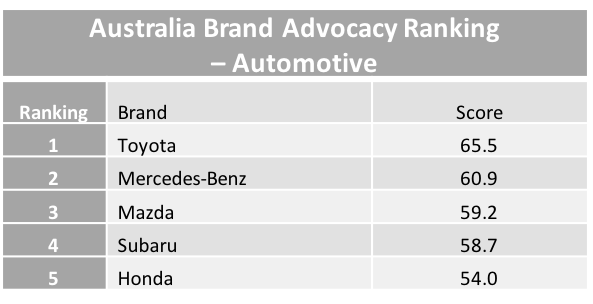 YouGov BrandIndex currently covers 260 brands in Australia.